JSE-listed technology multinational Datatec has appointed Ekta Singh-Bushell to its board of directors. Singh-Bushell, who has served as chief operating officer at the Federal Reserve Bank of New York, joins Datatec as an independent nonexecutive director. She will serve on Datatec’s audit, risk & compliance committee and on its social & ethics committee with effect from 1 June, the company said in a statement to shareholders on Thursday. “Singh-Bushell serves on public and private corporate boards bringing diverse global management experience and expertise in financial, digital technology, cybersecurity and risk operations,” it said. She worked at a senior level for EY (formerly Ersnt & Young) for 17 years, including as US innovation & digital strategy leader, Northeast Advisory people leader and chief information security officer. 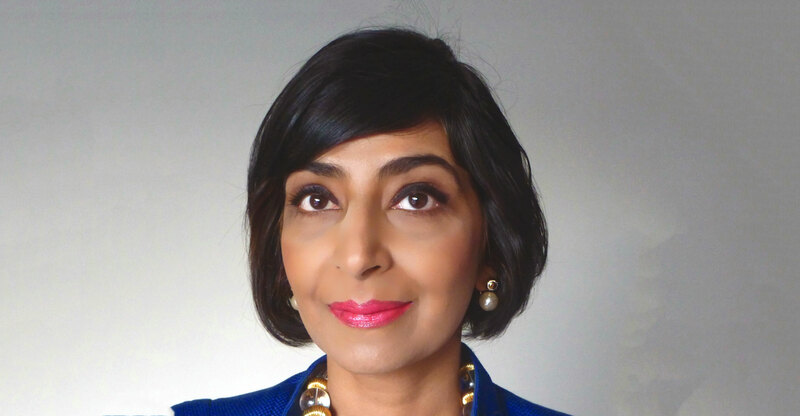 Singh-Bushell is currently a member of the board of directors and of the audit committee of Nasdaq-listed TTEC, a global customer experience services provider, and acts for DecisionGPS and LifeStream (Taxonometrics) as strategic board advisor. She is a certified public accountant (US) and has a master’s degree in electrical engineering & computer science from the University of California (Berkeley) and a bachelors of engineering degree from the University of Poona, India.